SEATTLE, U.S. – Starbucks customers in New York, San Francisco, Seattle, Vancouver and London will help test new Greener Cups that will be both recyclable and compostable in those municipalities’ facilities. Starbucks will choose the cup technologies from NextGen Cup Challenge winners announced earlier this month, working with expertise and support from the NextGen Consortium. 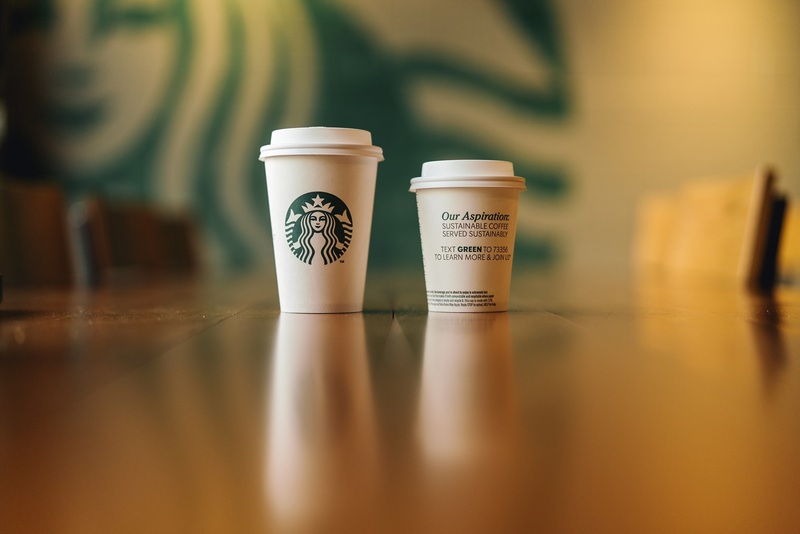 Starbucks initiated the Consortium last spring with Closed Loop Partners, and its mission includes identifying cup technologies that can be both recyclable and compostable on a global scale. In addition, the Consortium aims to leverage the scale of its powerful members and industry experts – which a year later include not only Starbucks but also another founding partner McDonald’s, along with supporting partners The Coca-Cola Company, Nestlé, Yum! Brands, Wendy’s and advisory partner the World Wildlife Fund – to work with municipalities to increase acceptance of these new paper cups in recycling and composting programs by showing their value and ability to be recovered and diverted from landfills.